 January 20, 2019 YVETTE Barnett Tour Guide & PhotographerLeave a Comment on The World Through My Lens…. The World Through My Lens…. October 20, 2018 October 20, 2018 YVETTE Barnett Tour Guide & Photographer1 Comment on The Dobi Wallah of Cochin…… the story behind the photograph! The Dobi Wallah of Cochin…… the story behind the photograph! October 15, 2018 October 17, 2018 YVETTE Barnett Tour Guide & PhotographerLeave a Comment on New England and Canada in the Fall season..
New England and Canada in the Fall season..